Well, of course you open your New York office (the company was founded in Denmark), since New York is the center of advertising and marketing and fashion commerce – and people who aren’t shy about sharing their opinions. 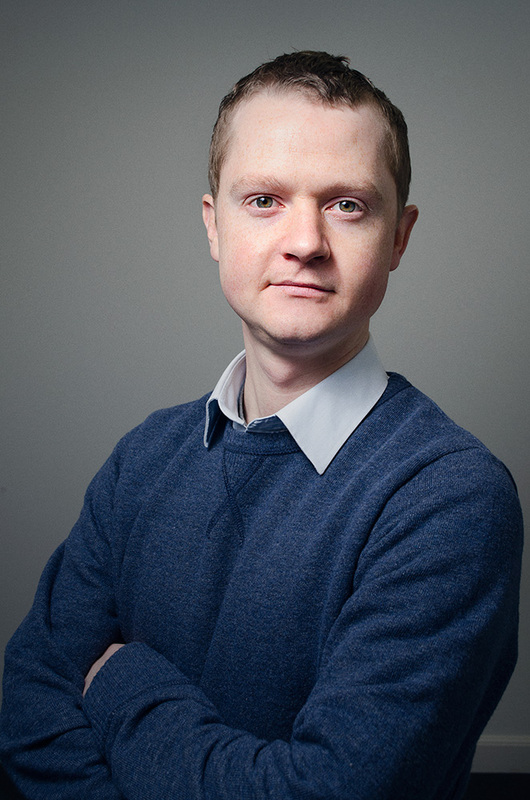 Trustpilot founder and CEO Peter Holten Mühlmann is here to tell us more about his company, the plan going forward, and why he chose New York to establish his US presence. Trustpilot is both a global online review community, as well as a software platform that helps businesses engage with that review community and build trust. As an online consumer, it’s important to know what kind of service a company provides. Is the product delivered on time? How does the company handle returns and complaints? Does it offer any additional service, etc.? In short, is this the best place for me to shop? Trustpilot provides a space for consumers to share their online shopping experiences through writing and reading reviews. With 7.5 million reviews covering more than 85,000 companies, Trustpilot is an invaluable online resource, used by more than a million consumers each month. Many online businesses provide excellent service, but struggle with communicating with consumers. Trustpilot helps companies gather user experiences and display them in a way that increases trust, conversion rates and sales. In this way, Trustpilot is an important tool for online businesses to differentiate themselves not only on price—but also service. We passionately believe that trust is the key that will unlock better online experiences for everyone. By sharing open and honest feedback, consumers give businesses the information they need to grow and improve. 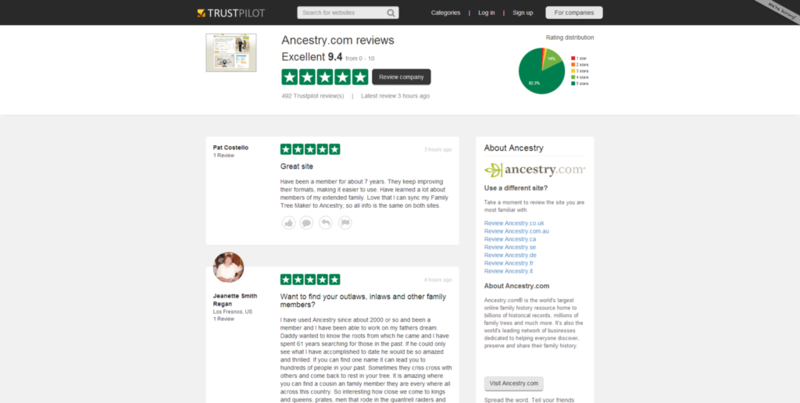 Trustpilot is first and foremost a resource for consumers. Trustpilot contains reviews on more than 85,000 companies, and not only those with which we have a partnership. As a result, Trustpilot has excellent Google rankings, a large user base and more than a million visitors per month. By contrast, all competitors’ sites are aimed primarily at businesses rather than consumers and the reviews available are limited to the companies with which they have a direct partnership. Of course, many consumers will read the company-specific feedback contained within these sites, but they will typically access it via a link from the participating company’s own website. We target companies selling goods or services online. We are primarily focused on eCommerce businesses – which represent a very large opportunity. Forrester Research estimates that U.S. online retail sales will grow to $250 billion – up from $155 billion in 2009. As more and more consumers take their shopping online, they will need reassurance that they are purchasing from reliable merchants. Merchants, therefore, will need to demonstrate that trust to their target audience, and there is no better way to do this than through authenticated customer reviews. Well there are two sides to our business – the consumers and the merchants. We need both to be successful. Any merchant out there can claim their profile page and collect reviews organically, but only our partners can invite customers to review, respond to those reviews publically and use our platform for insights and analytics. We find this is extremely attractive to merchants and are able to sign them up over the phone. They, in turn, invite more consumers to review, and our community continues to grow. We aim to be the most powerful global player in the market for online user reviews of online shopping, and to do that we need the strongest team. We already have a highly skilled group of employees, but if we are going to meet our own and our investors’ ambitions of global leadership, we must continue to strengthen the organization. So for us, we really want to attract the best and brightest talent in our U.S. office and by the end of 2014, we aim to be more than 80 employees in New York. No one specific investor comes to mind, but we would look to partner with a firm that has had proven success with a business likes ours – whether that be an established European business that has found similar success in the U.S., or someone who has cracked the eCommerce market. We’d love to partner with an investor who could bring that kind of expertise to the table. 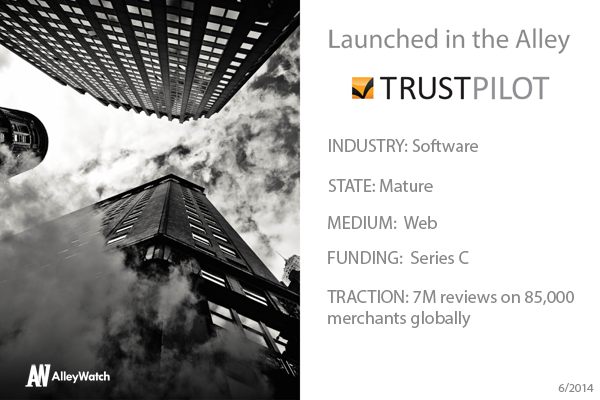 As a fast-growing European start-up expanding to the States, New York made the most sense for Trustpilot. In addition to being geographically desirable, New York has the talent pool and international appeal we need to establish our footprint and expand in the very important U.S. market. From your data, what are the types of things people in NYC like to review most? Well, New York is a city where convenience is paramount, so we see lots of reviews of delivery services – food delivery, alcohol delivery, luggage delivery etc. I think New Yorkers feel particularly obligated to let their fellow city dwellers know what kind of service to expect! What’s your favorite happy hour destination in NYC?